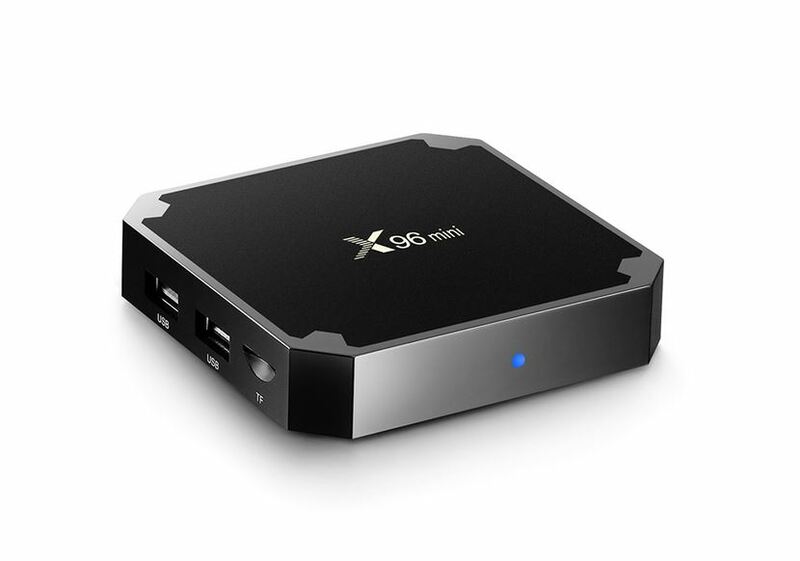 There are lot of Android TV boxes are available in the Market. You can enjoy ChitramTV on your Android TV Box,which you can buy from your local market. ChitramTV app is compatible with all kind of AndroidTV boxes. Where I can get such an Android box ? You can buy such boxes online from any online shop ( Ebay, Amazon, Souq , Ali Express ect. ) or you can get it in your local electronics Shops. Wide range of products are available in the Market. 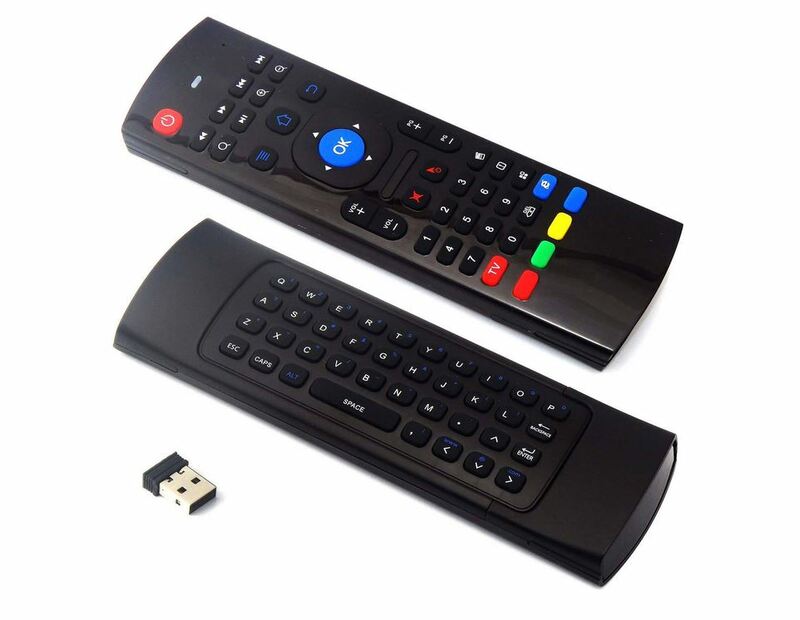 We recommend to use the AndroidTV Box with an Air-Mouse for smooth functionalities. What are the benefit of using Android TV boxes with ChitramTV ? AndroidTV boxes give you the real Set top Box experience on your TV using the remote. 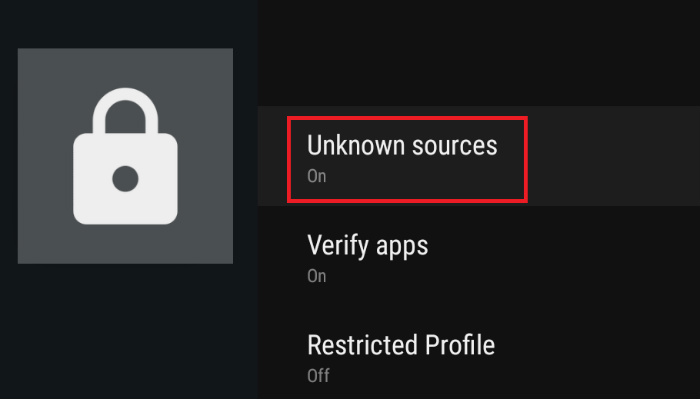 You can also download the APK in your PC and copy to a USB stick and install from the USB as well. 5. After the installation you can open the CTV app by selecting the CTV icon. Now the CTV will ask you enter subscription and password. Please enter the credentials and now you are ready to watch ChitramTV.